Contact us during business hours to discuss our services offerings or to book or make modifications to an appointment. You can also book any of our services online any time of day. 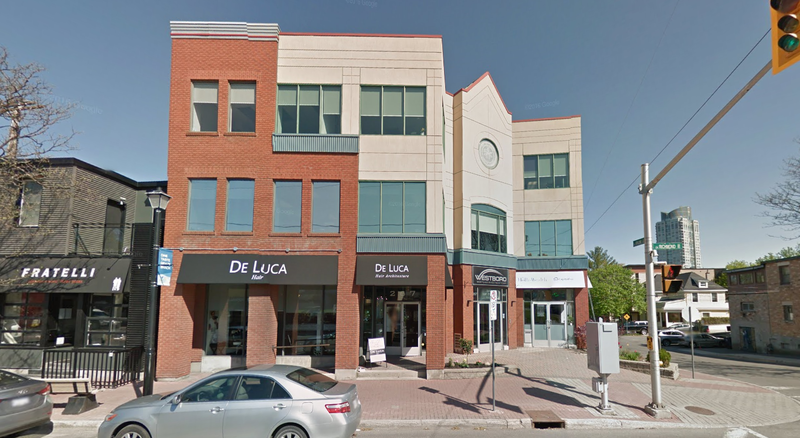 Send us an email at delucahair@rogers.com for employment opportunities! There is parking available at Winona and Picton streets.